Barbara McClintock Facts | Cool Kid Facts . 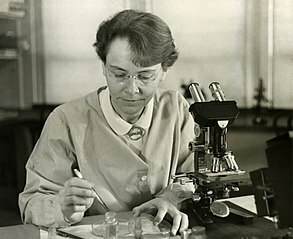 Barbara McClintock was born in June of 1902, in Hartford, Connecticut. When she was young, she loved Science, and she wanted to take after her father, who was a doctor. It was also said that was very independent and eager to learn. McClintock went to Cornell University, an Ivy League school in New York, in 1919. There, she studied biology for her bachelor’s and master’s degrees. In 1927, she earned her PhD in biology. During her master’s and doctoral studies at Cornell, McClintock focused on the study of plant and animal cells (cytology), genes (genetics), and animals (zoology). During this time, she began studying something that became very important to her life’s work: corn. 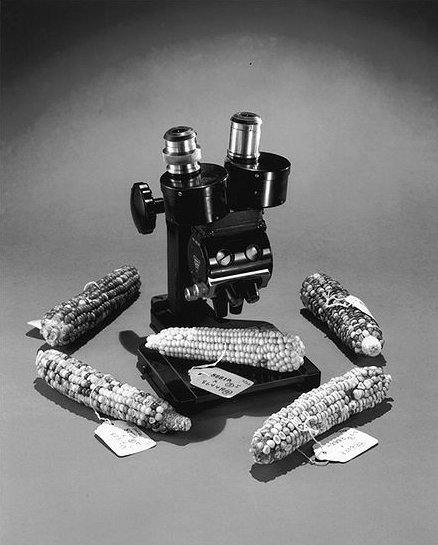 McClintock began to study the genes (and the cells that make up genes) of corn. She looked at corn cells under microscopes and with special dyes called stains to see the parts that make up the DNA of corn: the chromosomes. It was from this work that Barbara McClintock and another scientist named Harriet Creighton discovered that these small parts called chromosomes form the substance we now know is DNA, which forms our genes. Together they published a paper on this topic in 1931. Because of her excellent work in biology and genetics, the Genetics Society of America made her their vice president in 1939 and then later their president in 1944. During the 30s, she wanted to continue working on her research at Cornell University, where she got her degrees. Unfortunately, Cornell was not willing to hire a female professor at that time, but the Rockefeller Foundation was willing to provide the money needed to conduct her research. Eventually, the University of Missouri hired her to conduct research there in 1936. Five years later, McClintock moved to New York to work in a professional laboratory. She continued her study of the chromosomes in corn, and learned that genes can actually change sometimes, with influence from the environment. 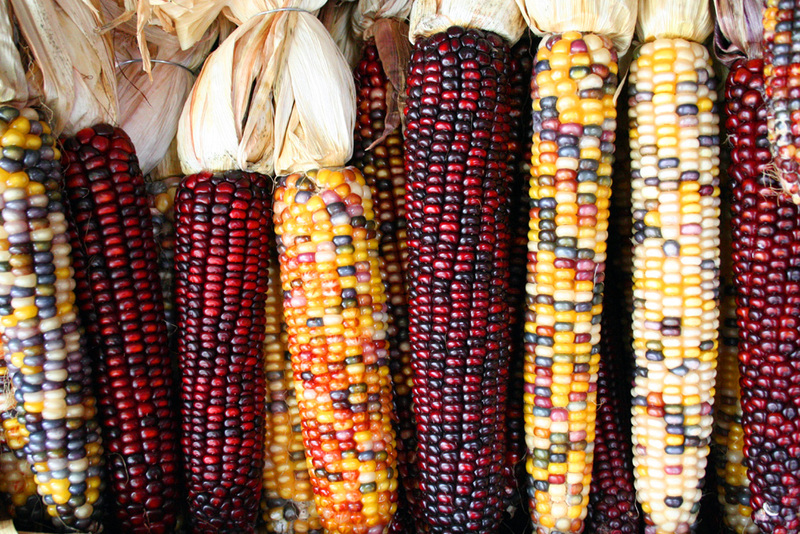 To show this, she focused on the changes in color that corn can have, and noticed two types of genes that she referred to as controlling elements. She learned that these elements caused the genes to change color. McClintock’s research on genes was very advanced for that time period, and many other scientists ignored her or said that her findings were not valid. It was hard to work in an environment such as that, so she stopped attempting to publish her work. 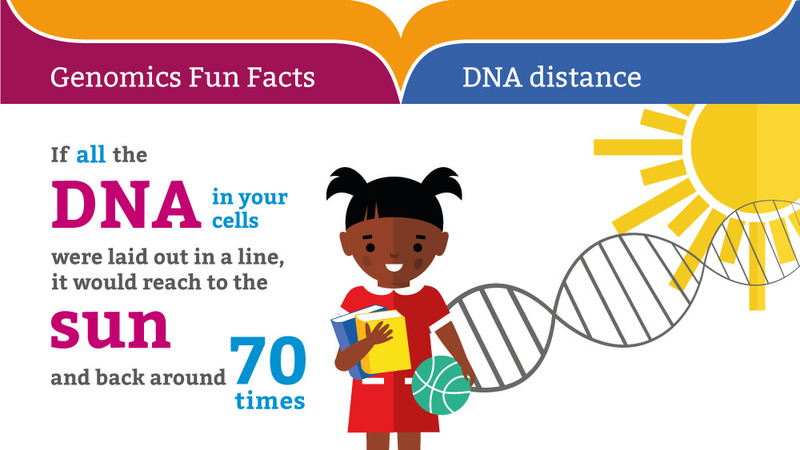 Eventually, in the 1970s, scientists discovered that the genetic material she had been studying was the substance we now know as DNA, and they were able to look back through her research and confirm that it was true. Finally, scientists accepted her original statements and research, and people were very impressed with the work that she had done so early on before anyone else knew about DNA. She was given many awards for her work. One of these awards was the Nobel Prize for physiology in 1983. Barbara McClintock was actually the first female to be the individual winner of the Nobel Prize. Barbara McClintock spent the rest of her life working in a professional research laboratory in New York. She passed away in 1992 at the age of 90.